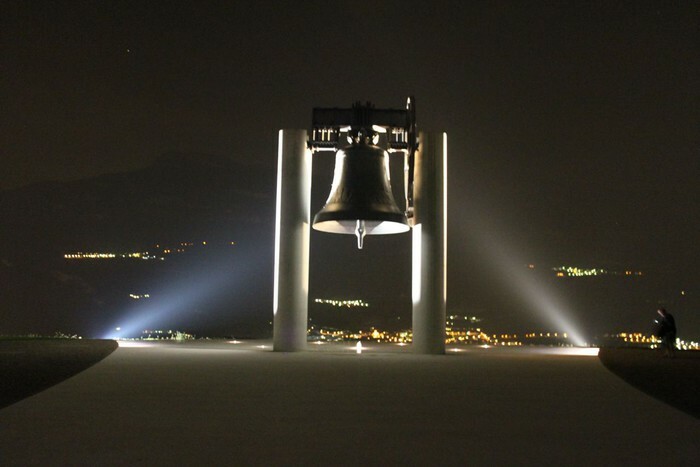 In Rovereto the field of peace in remembrance of the fallen soldiers of every war Cast with the bronze of the cannons of all the nations participating in World War I, it is the largest bell in the world to sound at full peal. Every evening at dusk, it's 100 tolls are a testimony of world peace. Born from an idea of Don Antonio Rossaro, Rovereto's Campana dei Caduti (Bell of the Fallen) was cast in Trento in 1924 with the bronze of the cannons of the participating nations of the First World War. 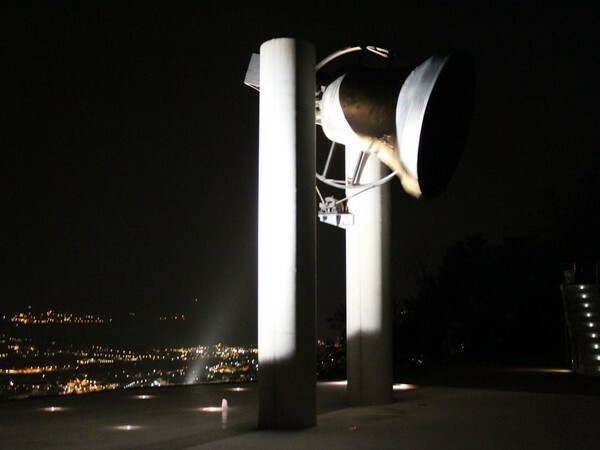 Baptized with the name Maria Dolens, it was placed on the Malipiero tower of Castello di Rovereto. 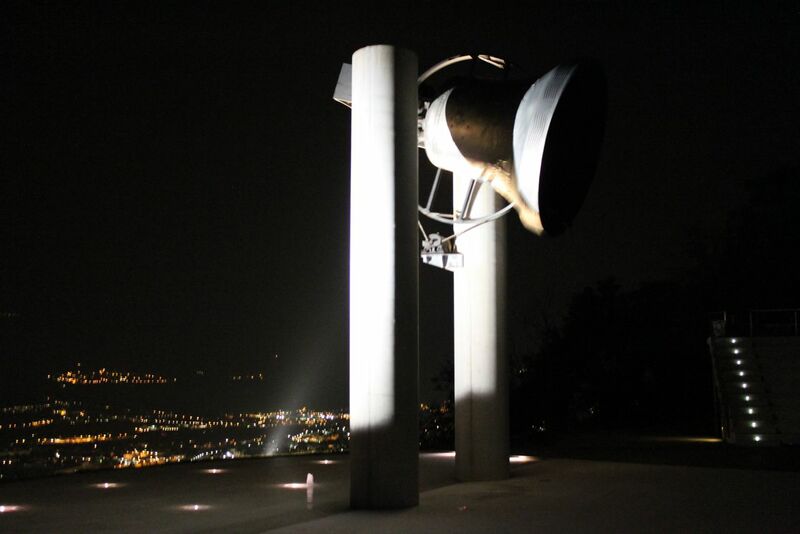 The Bell, recast in Verona in 1939 was returned to Rovereto exactly one year later. In 1960, following a serious and irreparable crack, , Maria Dolens was recast at the Capanni foundries in Castelnovo Né Monti (Reggio Emilia). The current bronze, blessed by Pope Paul VI, was placed on the Colle di Miravalle on November 4, 1965, from where it continues to tower over the entire city of Rovereto. In the museum area you will find a permanent photographic exhibition and a short video about the history of the Campana dei Caduti. With an enjoyable stroll through the woods, from Colle di Miravalle you can reach Castel Dante Shrine, which holds the remains of 20,000 soldiers. Admission to the Campana dei Caduti is included in the Trento Rovereto card.